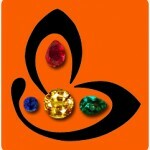 Comments A brilliant gem with a magical color and exceptional symmetry! 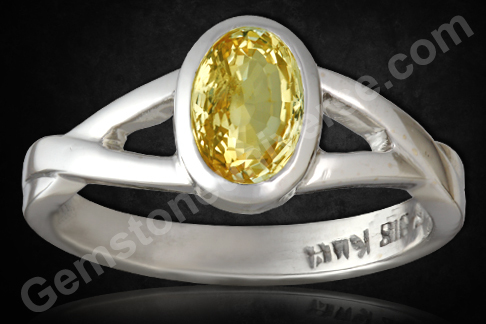 This fully natural and untreated Ceylon Yellow Sapphire! This oval beauty is an eye clean gem with a Sattvik aura and potent Jyotish powers! And has been set in a beautifully feminine White gold ring to make a potent talisman for the benign planet – Jupiter! Set in a white Gold ring and ready to deliver the best results of Jupiter!Note: The above links generally exist on the website for a period of 40 days after which they are periodically deleted to make way for new gemstones and to enable faster browsing.